Hot style protects the wheel and your hands. No more wincing as you grab hold of your red-hot steering wheel during scorching summer days. And the days of blowing warm air to revive your hands after clutching the frigid wheel on winter nights are gone, too. 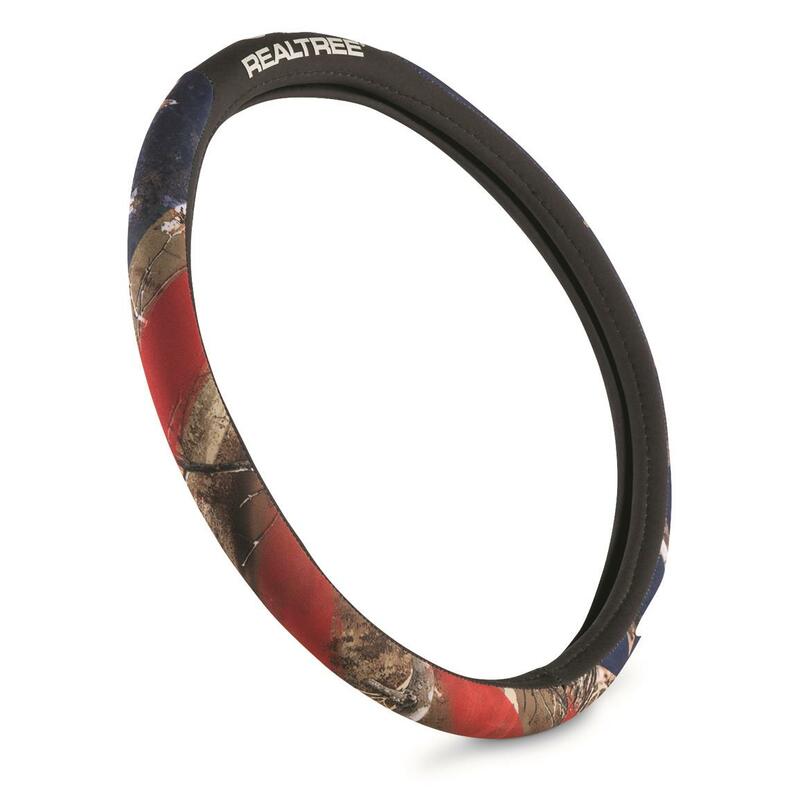 It's all thanks to this Americana Steering Wheel Cover. Pair it up with the Americana Low-back Seat Cover (Item 704689) for a truly American combination.